Her pessimism regarding the Deal seems to stem from her years of watching Democrats trying to pass a sweeping climate law. 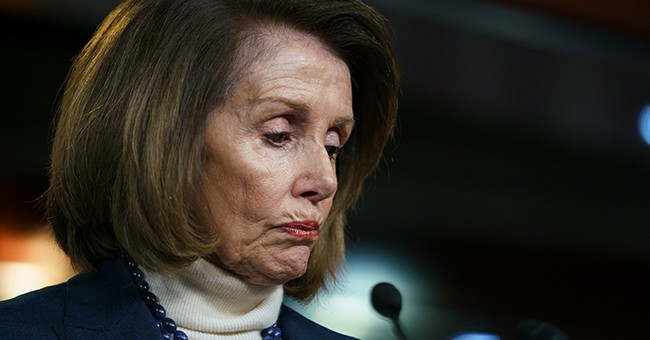 "This time it has to be Congress-wide," Pelosi said. Ocasio-Cortez has not taken well to Pelosi's lack of support. In November of last year, Ocasio-Cortez joined a group of youth protestors outside Pelosi's office urging the Democrats to take a more decisive stance on climate change. "We need a Green New Deal," Ocasio-Cortez told reporters, "and we need to get to 100 percent renewables because our lives depend on it." While it looks unlikely now that the Green New Deal will be passed, nobody knows what could happen in the next few years or even months. More Democrats could decide it's in their own best interests to support the Deal. We'll just have to watch and see.